White tops are a classic! You can't go wrong with a gorgeous white button down top this Spring Season. This longline detail is to die for! Tie the front of this outfit to take it to the next level. 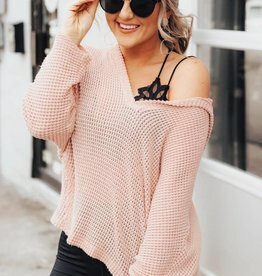 We are loving this adorable black blouse. It is so versatile and fun. You can pair this with a skirt of black pants to easily create an amazing night out look! If you are looking to make a statement babes than this is the one for you! 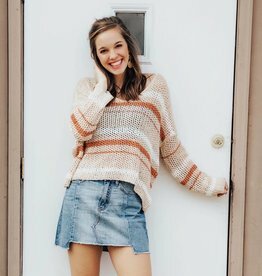 This cropped hoodie is such a fun & easy casual look for this spring! We love the soft pastel colors for this season. Pair this with a denim skirt or distressed jeans for an adorable on-the-go look! Simple Staple Pieces are what every girl needs in her closet! We are obsessed with this black spaghetti strap tank. We love the unique criss-cross back detail. 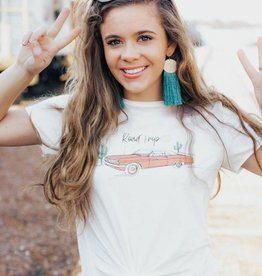 This is such a fun & simple basic that will go with everything this spring season! 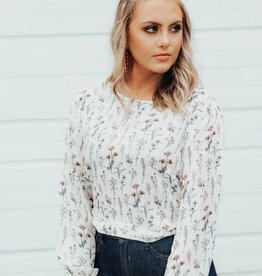 We are loving this adorable button down blouse. 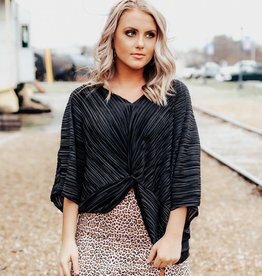 This is such a versatile piece that can be dressed up or down however you want to style it! Pair this with your favorite denim mini skirt or even black distressed jeans for a fun on-the-go look! OFFICIAL LUXE BABE MERCH! We are lovvvvvinnggg our logo hoodie! It is so cozy & chic. 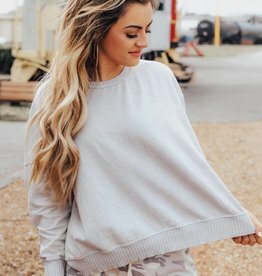 Add this adorable custom sweatshirt to your cart Babes, we promise you wont regret it!